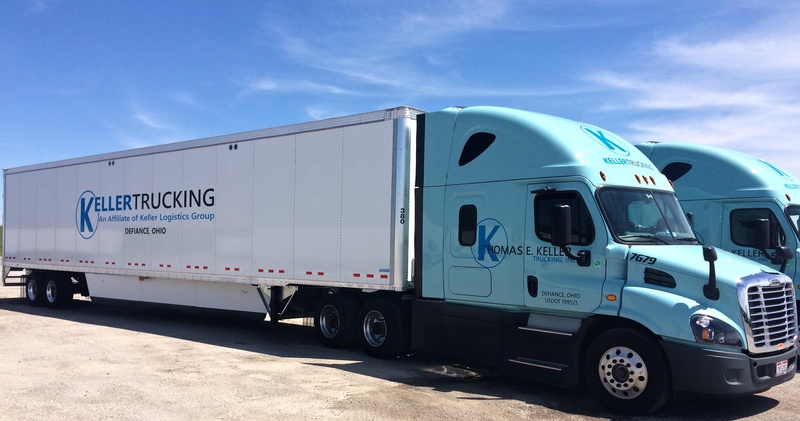 As a new member of the Keller Logistics Crew, more specifically Keller Trucking, I went on an adventure to learn more about what it is like to be a professional truck driver. While it was a relatively short adventure, it was more action packed than a Steven Seagal movie. With every shift of the tractor, a new thought came into my head and another lesson was learned. Here are a few thoughts that will put you in the seat just as I was. October is Adopt a Shelter Dog Month, throughout the month we've been posting pictures of our crew and their adopted dogs on social media to raise awareness. 62% of U.S. families have one or more pets and that’s true for Over the Road Drivers as well. 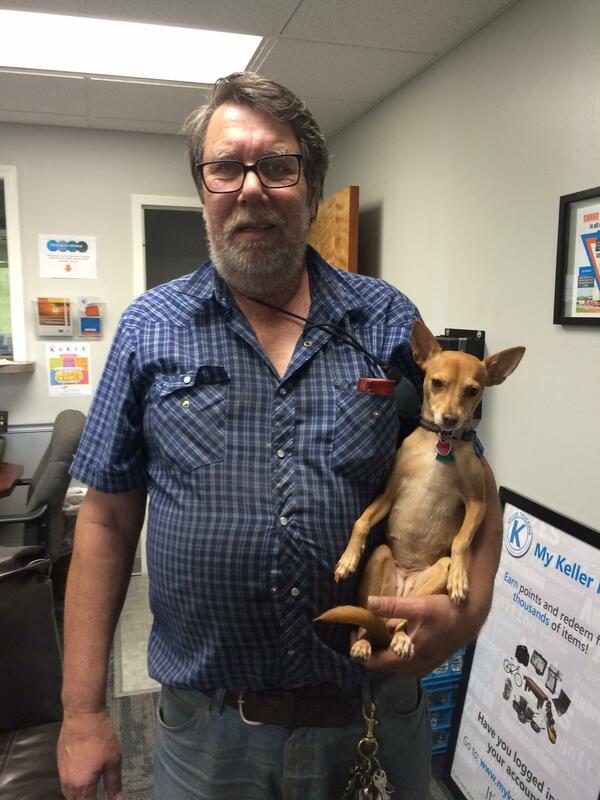 60% of Truck Drivers are pet owners and 40% take their pet on the road with them! 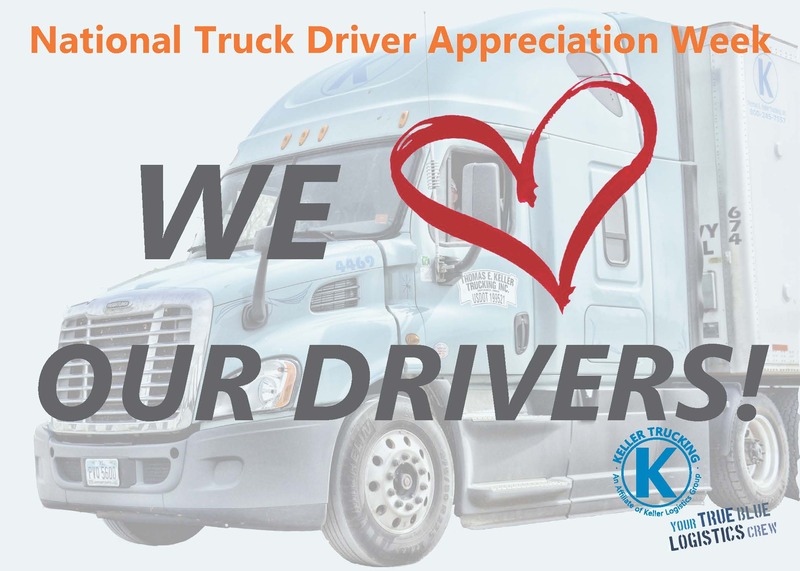 We’re in the middle of National Truck Driver Appreciation Week and as we’ve been scrolling through blogs and social media posts which thank our nations drivers for doing everything they do day in and day out. While doing this, we all start to wonder; Why do our drivers stay at Keller Trucking? The most recent national driver turnover number I recall was in an article on truckinginfo.com that stated the 2015 average was 93%; the first quarter of 2016 was better, but still at a very high national average of 89% turnover. 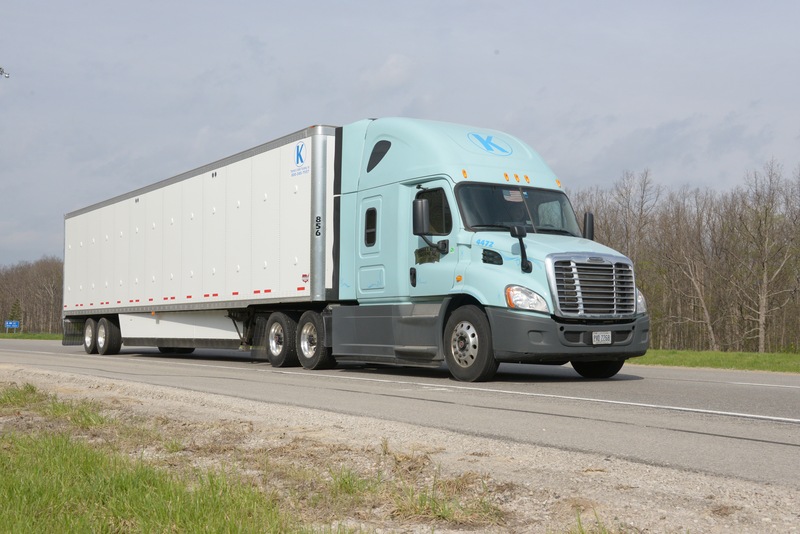 Awhile back we asked our drivers, “Why do you continue to drive for Keller Trucking?” We analyzed the feedback and were able to come up with five core reasons our drivers keep choosing to drive for us, and we believe these reasons are why our driver turnover rate has consistently been less than half the industry average. That's pretty impressive! 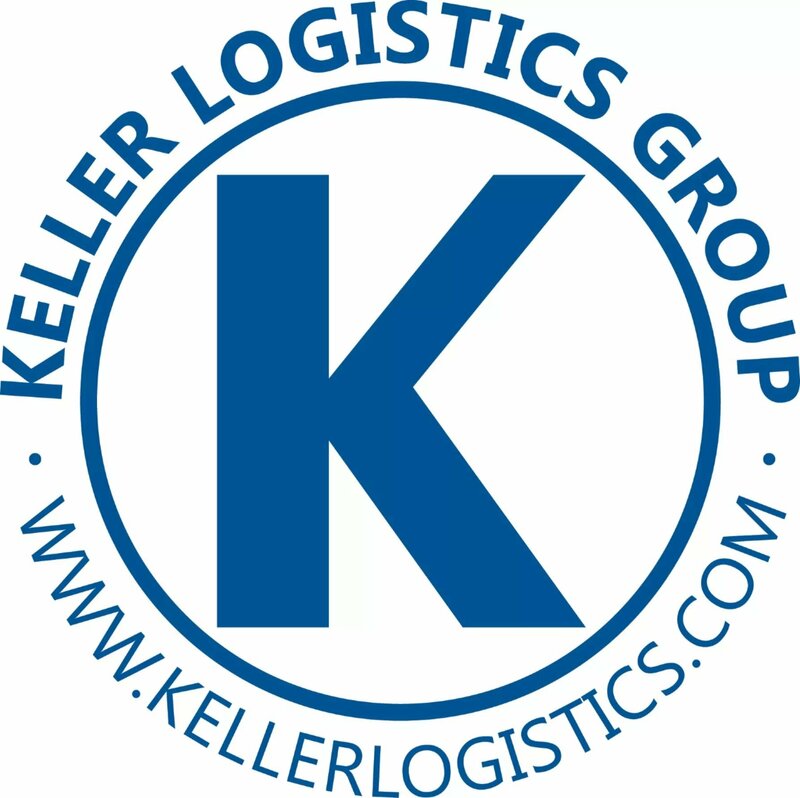 In honor of National Truck Driver Appreciation Week (September 11 - September 17), we at Keller Logistics Group and its affiliates have compiled a countdown of our Top 7 Reasons Why We Love our Keller Drivers! Every truck driver will have to back up at some point during the day, whether backing into a dock or parking the truck. Truck drivers need to be extra cautious when backing up their long trailer. Many truck backing accidents are usually caused by the trucker not spending the time necessary to complete the backing maneuver successfully. Here are 7 common tips to ensure safe backing up! Only being on the road for 10 hours taught me so much more about a typical day in a local truck driver’s life. We started our day in Defiance, OH at 6 am and returned at 4:30 pm that same afternoon. Throughout our day we made many stops, which included Archbold, Holiday City, Clyde, Napoleon, and Bryan. I learned many different things from the challenges they face daily to the different rules and regulations they have to follow and also have a new found respect for drivers.